The service asked members of the public for help finding the man Wednesday at which point he had been missing for three days. A 65-year-old man who was reported missing on Nov. 6 has been found safe and in good health, according to police. 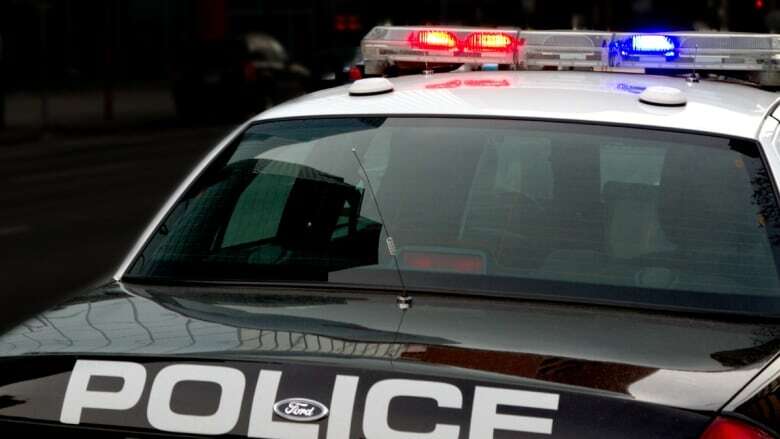 On Thursday, police tweeted to say the man had been located in Hamilton.